Game of Thrones bởi DollDivine and Azalelas búp bê. 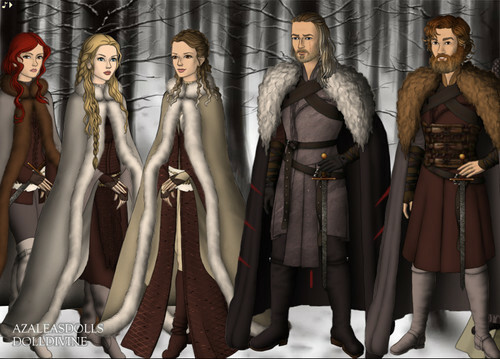 DollDivine and Azaleas búp bê created a Game of Thrones dress up game. It works just like the Tudors one. Check it out, it is fun >. HD Wallpaper and background images in the Trò chơi vương quyền club tagged: a song of ice and fire dress up wildings. Ygritte, Val, Dalla and Mance Rayder, Tormund.